All songs below are copyrighted by Kelly Ferrari & Mama Rose Music. ​Please feel free to copy the words for use in worship, to the Glory of God. 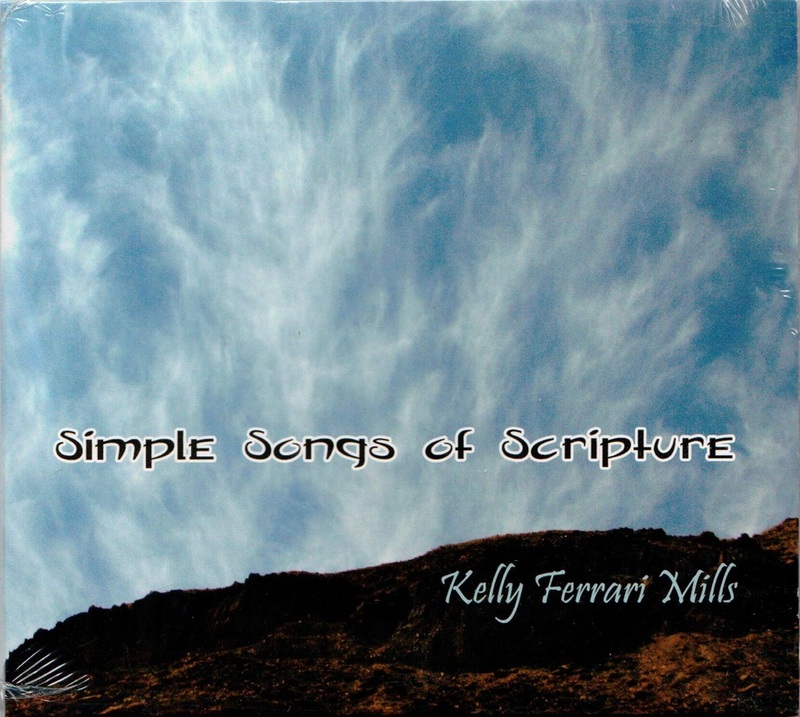 Kelly's new CD, Simple Songs of Scripture, was just released! From Kelly's inspired new music to some gentle, favorite old hymns, these 15 Scriptural songs will usher you into His Presence, and soak your mind and spirit in His Word. Where can I go to flee from Your presence? Where can I go from your Spirit, Lord? Then will you turn to your LORD? Do you not have ears to hear? Will you not hear? Will you not hear? Forever and ever and ever, Amen! Great and marvelous are Your deeds, Lord God Almighty! Just and true are your ways, King of the Ages! Who will not fear You, O Lord, and give glory to Your Name? Do you find love? Is there pure love? Oh fill me, fill me with your love! Do you find grace, Yeshua's grace? Do you find peace, Yeshua's peace? Oh, fill me, fill me with shalom! Do you find love, Yeshua's love? What do you do when you haven't a clue? What do you do when His answer is no? His no means no, His yes means yes! What plans, Father? Where shall I go? How shall I find you? How will I know? I will say, "Shalom to you"